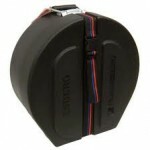 The Humes and Berg Enduro cases were designed with the traveling musician in mind. They are water-proof, scratch-resistant and basically indestructible hard molded cases. Straps are heavy duty and road worthy. They are guaranteed to hold up under extreme conditions and are always reliable. 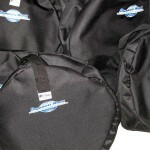 Ideal for bass drums on the road or shipping. 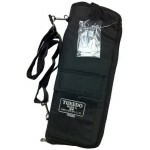 Metal side handles are standard and the cases have three straps for securing your instrument. Sizes are height x diameter. 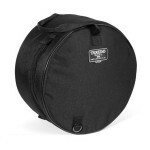 The Humes and Berg Enduro cases were designed with the traveling musician in mind. They are water-proof, scratch-resistant and basically indestructible hard molded cases. 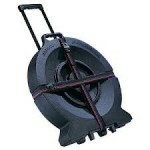 Straps are heavy duty as well as casters. They are guaranteed to hold up under extreme conditions and are always reliable. 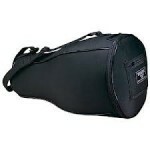 Hardware cases include side handles and straps. Casters are on listed models and Tilt-N-Pull handle models are notated. 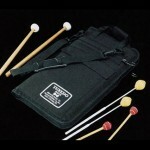 The Humes and Berg Enduro cases were designed with the traveling musician in mind. They are water-proof, scratch-resistant and basically indestructible hard molded cases. Straps and casters are heavy duty. 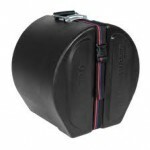 They are guaranteed to hold up under extreme conditions and are always reliable. 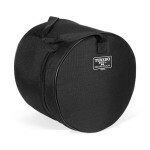 Ideal for snare drum travel and shipping. 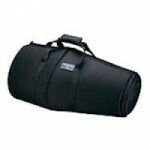 Foam lining is not necessary for these cases, however some listed do have foam. 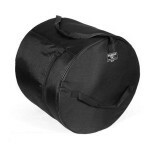 This drum cart is the most popular we sell. It expands to 51" high and the push pull back wheels make it possible to carry heavy loads up and down stairs. 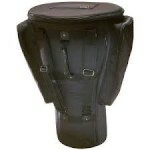 Extremely durable and well balanced, the design is not top heavy and your instruments are secured by bungee cords. 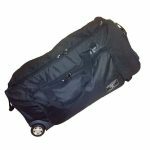 The Humes and Berg Enduro cases were designed with the traveling musician in mind. They are water-proof, scratch-resistant and basically indestructible hard molded cases. Straps are heavy duty and road worthy. 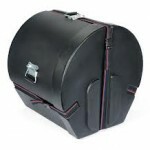 They are guaranteed to hold up under extreme conditions and are always reliable. 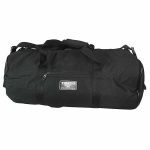 Ideal for tom toms on the road or shipping. Sizes are height x diameter.